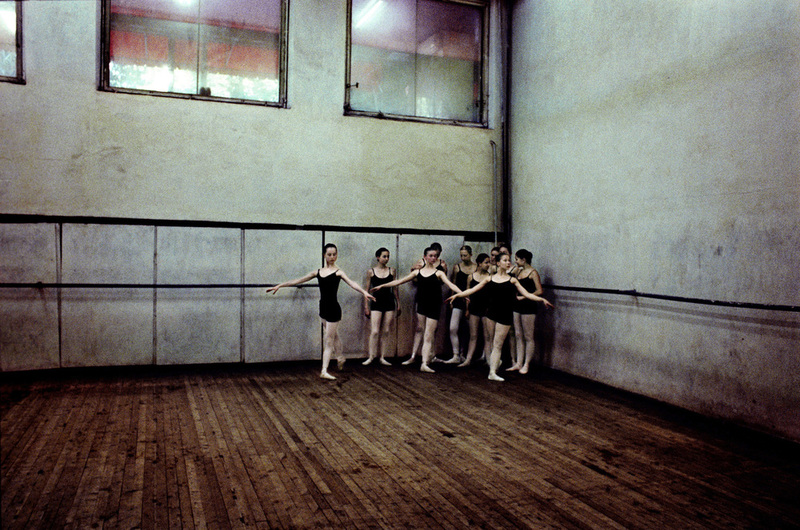 Sixteen-year-old dance students go through their exercises at the Theatre of Opera and Ballet School. The school is a scene of fierce competition. 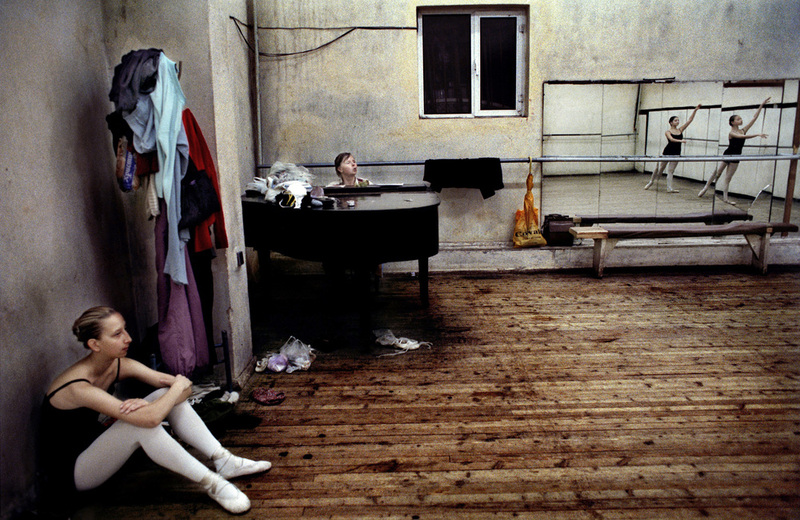 Moldova is one of the poorest countries in Europe, and many young people see ballet as a means to wealth and foreign travel. Twelve boys and twelve girls aged around eight are accepted into a ballet class every year. They stay for nine years, training a minimum of five hours a day in addition to normal lessons. Each year numbers in the class diminish, as those not considered talented enough are no longer allowed to continue.